Mankind wrestles with questions about life and why things happen as they do. Some events seem straightforward cause-and-effect, but others remain inexplicable to us. 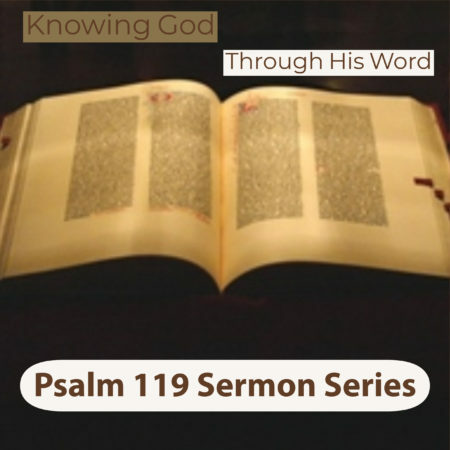 The writer of Psalm 119, in the seventeenth stanza, recognizes the difficulty of understanding life events and sees the importance of understanding God’s word for navigating life.